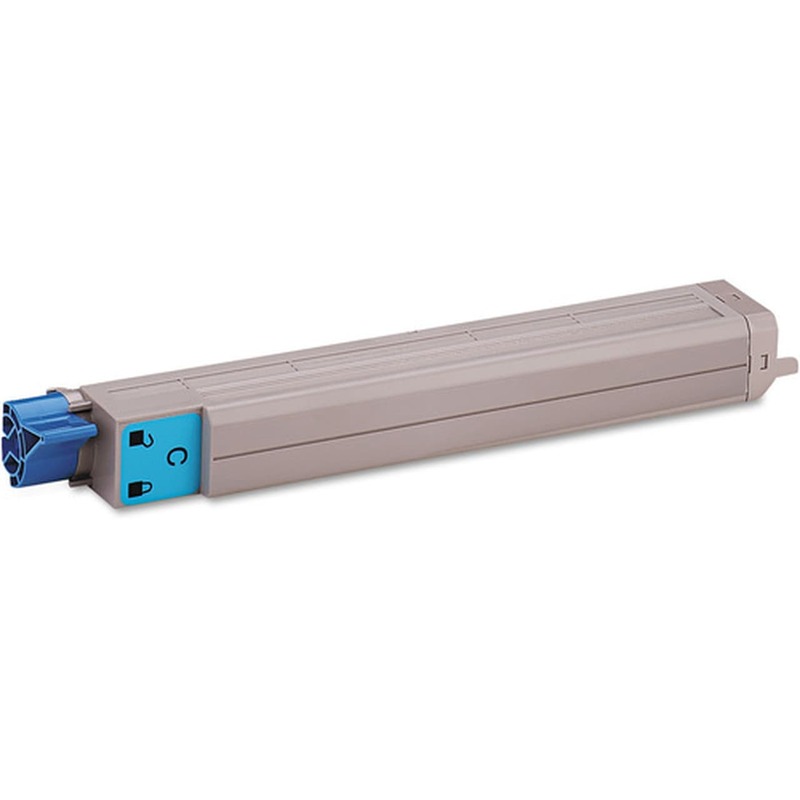 Remanufactured Okidata Toner Cartridge, Cyan 16,000 page yield. Type C7. Replaces Okidata part number: 42918983. Color Laser Toner Cartridge compatible with Okidata C9650.